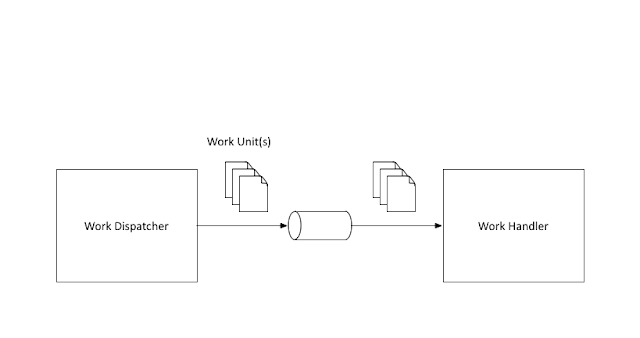 In my previous post I wrote about a very simple integration scenario between two systems - one generating a work unit and another processing that work unit and how Spring Integration makes such integration very easy. I have the sample code available here - the right maven dependencies for Spring Cloud Stream is available in the pom.xml. That is essentially it, Spring Cloud Stream would now wire up the entire Spring integration flow, create the appropriate structures in RabbitMQ. Now if the producer and any number of consumers were started up, the message sent via the producer would be sent to a Rabbit MQ topic exchange as a json, retrieved by the consumer, deserialized to an object and passed to the work processor. A good amount of the boiler plate involved in creating the RabbitMQ infrastructure is now handled purely by convention by the Spring Cloud Stream libraries. Though Spring Cloud Stream attempts to provide a facade over the raw Spring Integration, it is useful to have a basic knowledge of Spring integration to use Spring Cloud Stream effectively. I recently attended the Spring One conference 2016 in Las Vegas and had the good fortune to see from near and far some of the people that I have admired for a long time in the Software World. I personally met two of them who have actually merged some of my Spring Integration related minor contributions from a few years ago - Gary Russel and Artem Bilan and they inspired me to look again at Spring Integration which I have not used for a while. I was once more reminded of how Spring Integration makes any complex Enterprise integration scenario look easy. I am happy to see that Spring Integration Java based DSL is now fully integrated into the Spring Integration umbrella and higher level abstractions like Spring Cloud Stream(introductions thanks to my good friend and a contributor to this project Soby Chacko) which makes some of the message driven scenarios even easier. In this post I am just revisiting a very simple integration scenario with RabbitMQ and in a later post will re-implement it using Spring Cloud Stream. 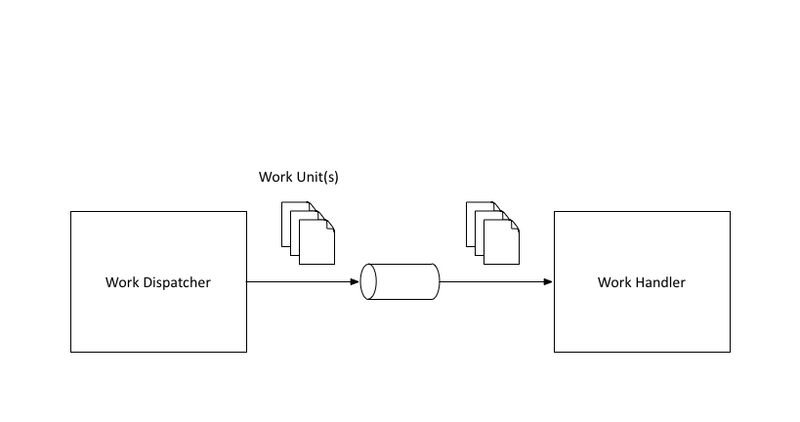 Consider a scenario where two services are talking to each other via a RabbitMQ broker in between, one of them generating some kind of a work, the other processing this work. That is essentially it, Spring Integration provides an awesome facade to what would have been a fairly complicated code had it been attempted using straight Java and raw RabbitMQ libraries. Spring Cloud Stream makes this entire set-up even simpler and would be the topic of a future post. I have posted this entire code at my github repo if you are interested in taking this for a spin.